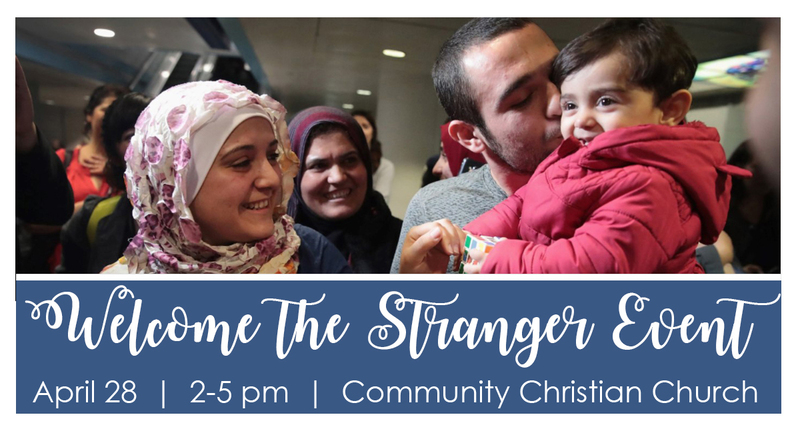 Welcome the Stranger is a gathering to boost awareness of the refugee and immigration crisis at home and abroad. With over 68 million displaced people in the world, we are called to welcome these strangers. Come learn about the people called refugees and how we can help. This is a Come and Go Event for youth groups, families and individuals. There will be food available for purchase from individuals that participated in the New Roots for Refugees program. Please bring cash if you would like to purchase food tickets which will cost $5 per person. For more information contact Erin Morse, erin.morse.11@gmail.com.